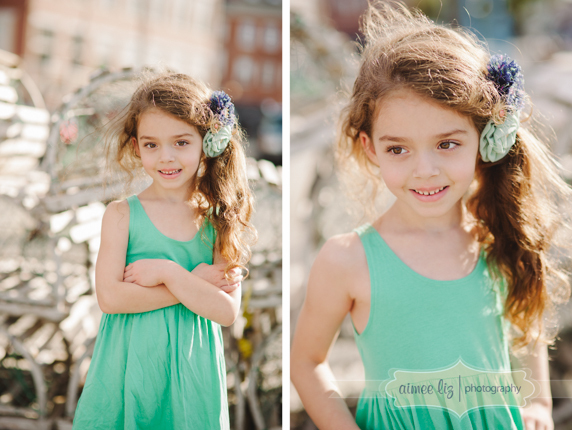 I have photographed Cora so many times that I’ve lost count. 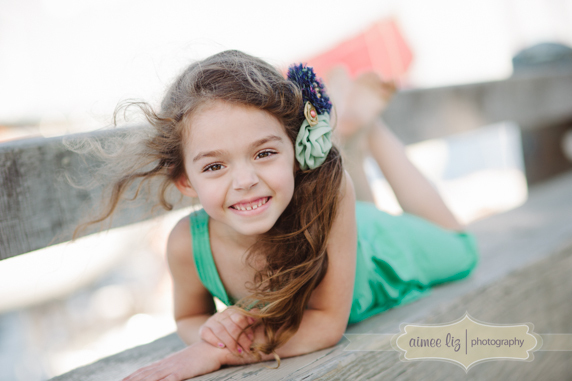 And every single time, I am always blown away by how beautiful this girl is! 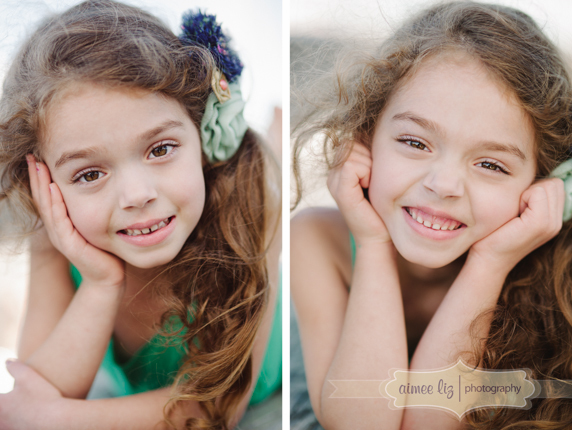 It must be a Cora thing, as the other Cora (from my last blog post) is also so adorable. 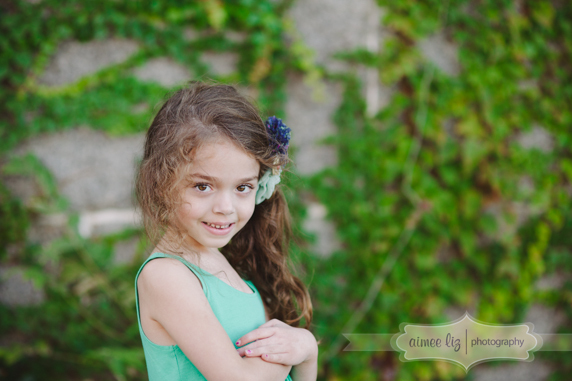 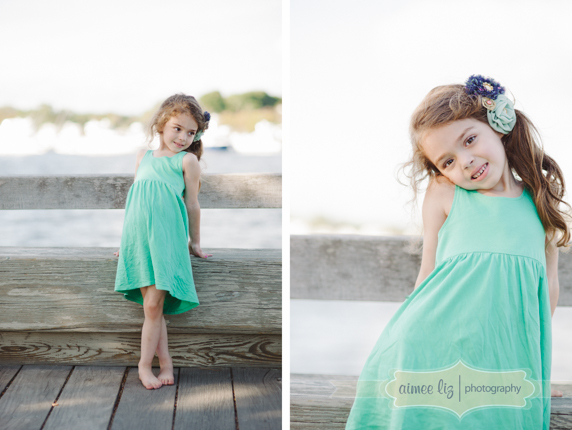 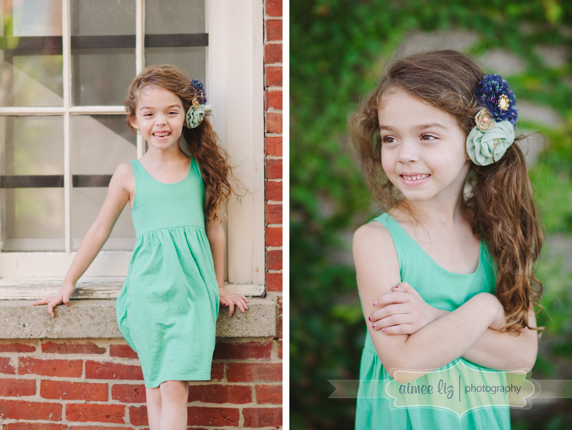 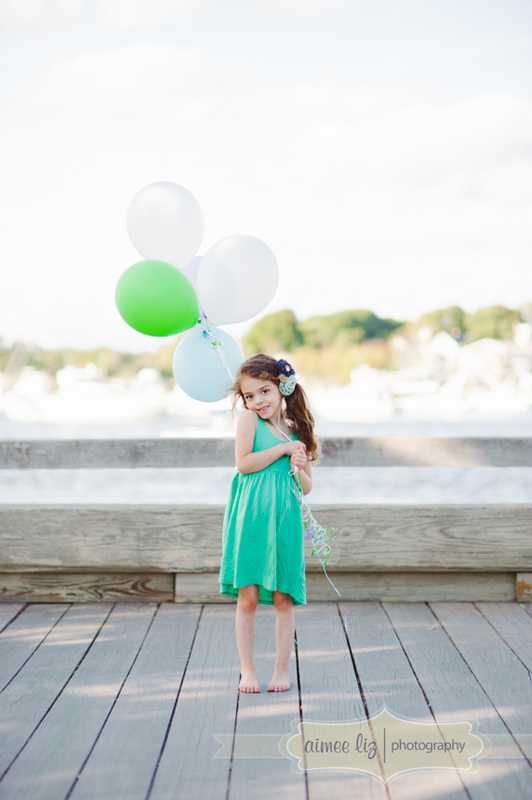 These pictures were to document this big girl’s fifth birthday– I can’t believe how old she’s getting. 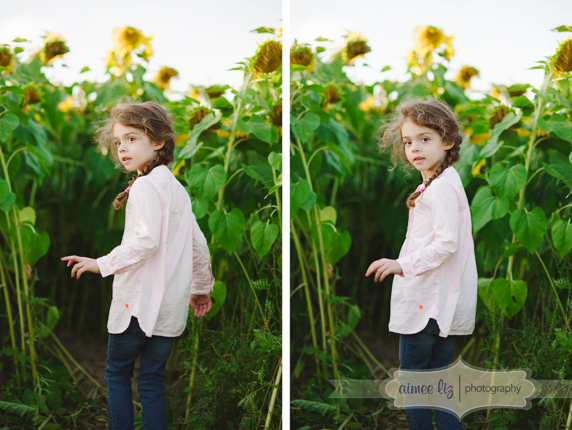 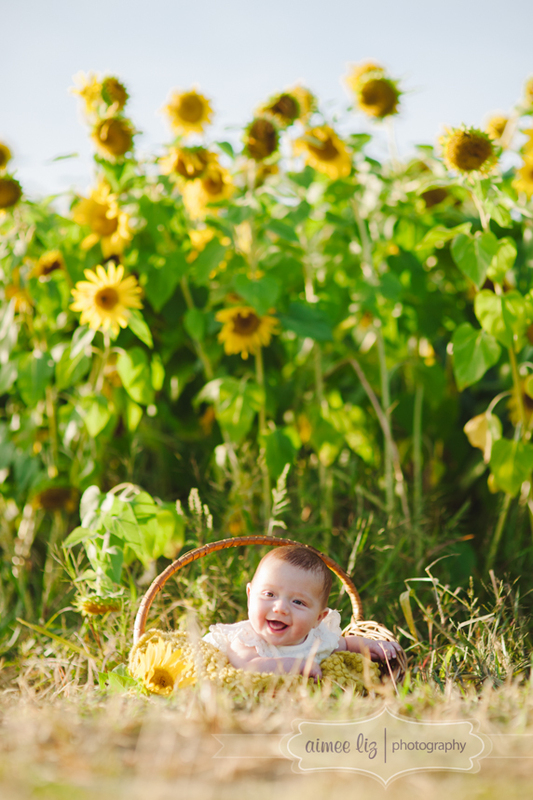 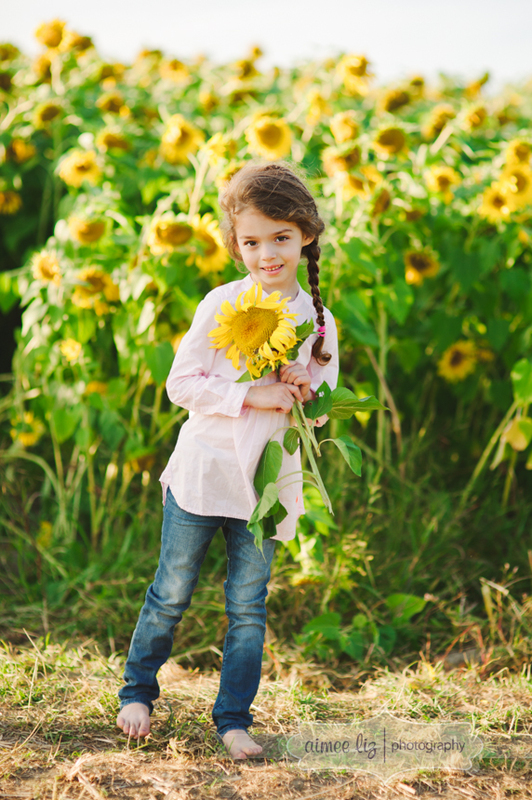 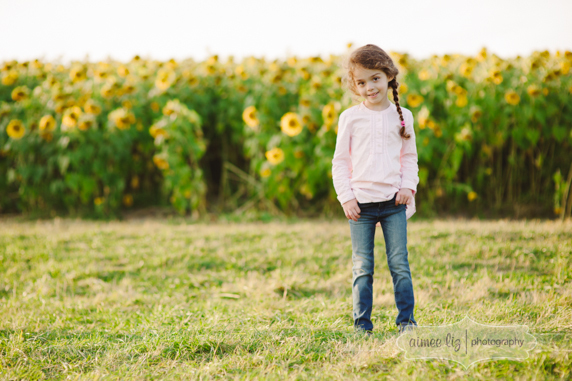 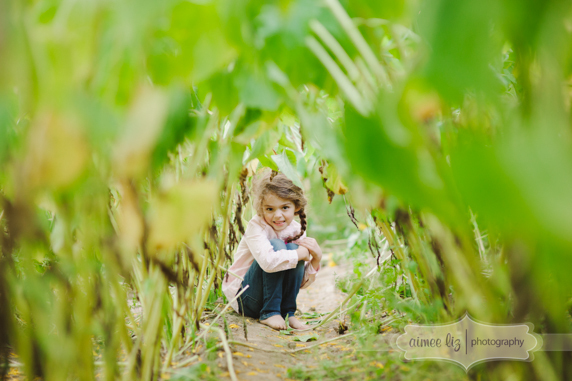 We did some photos by the water in downtown Newburyport and then headed to a gorgeous sunflower field at Colby Farm in Newbury. 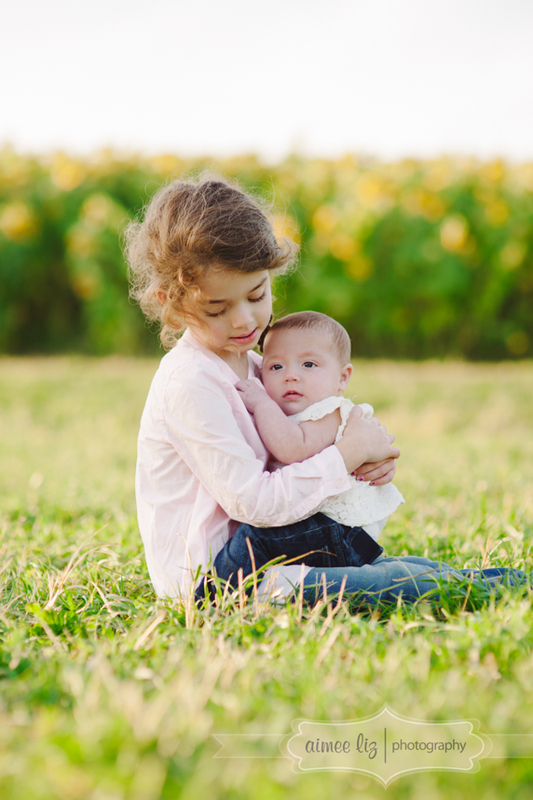 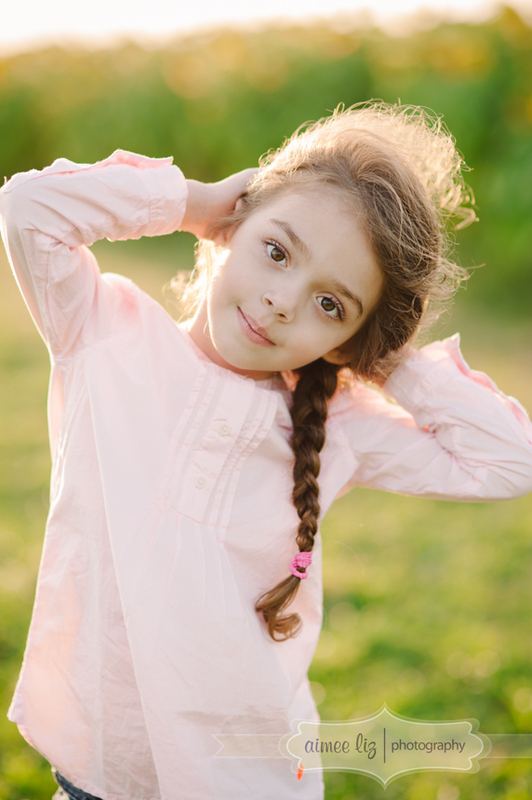 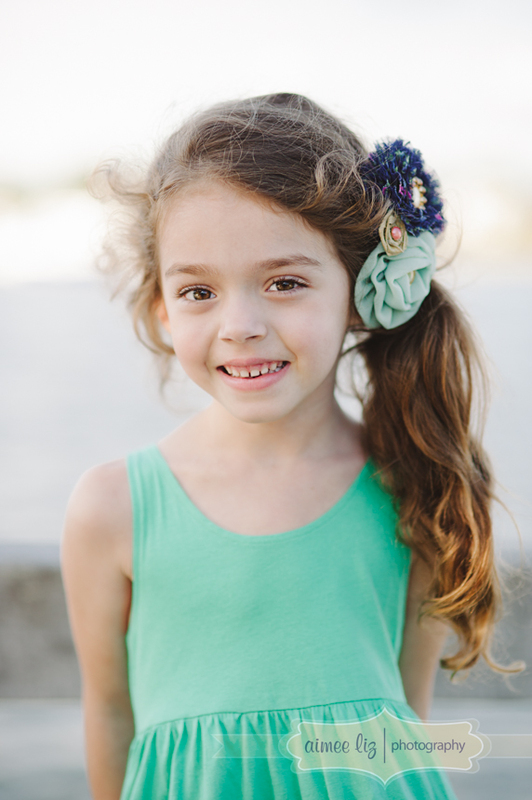 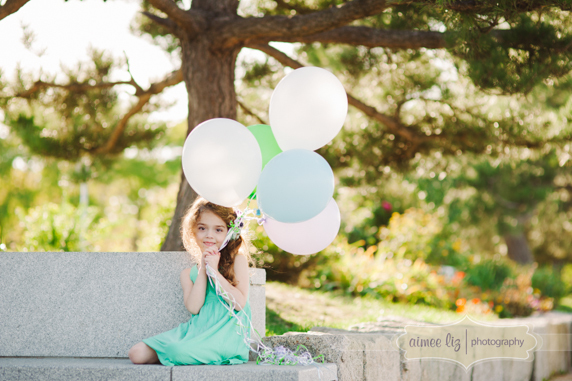 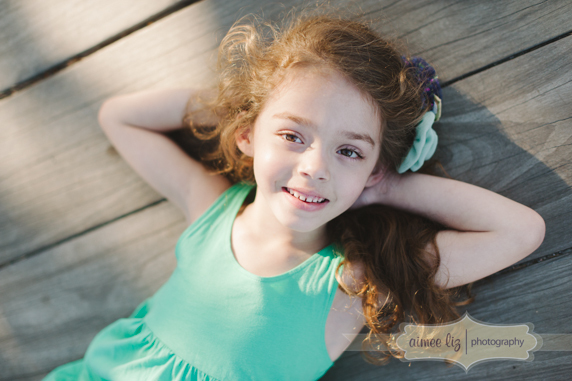 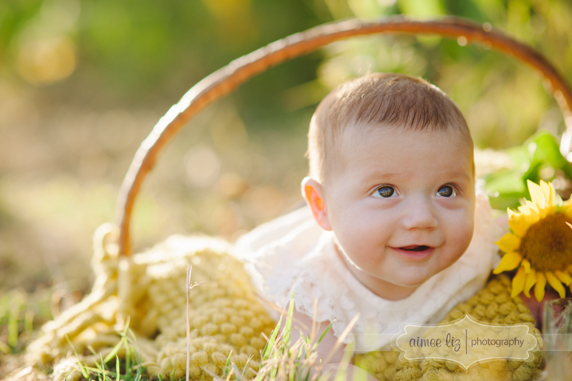 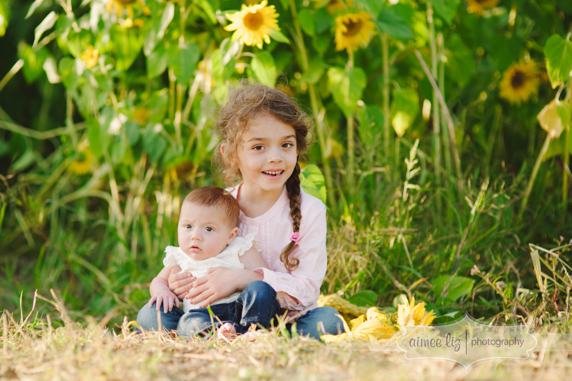 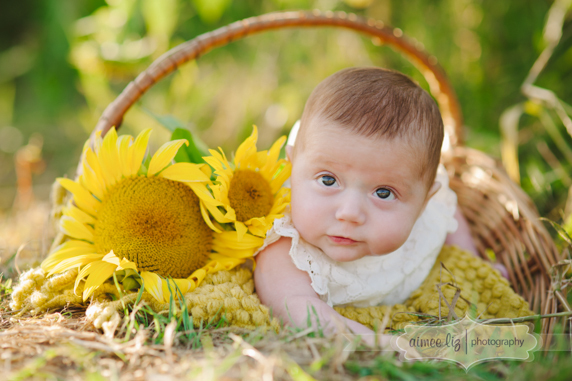 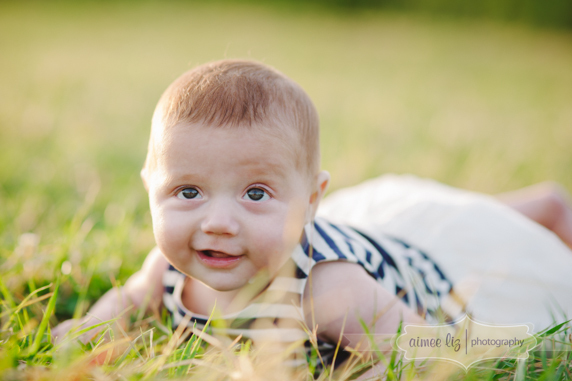 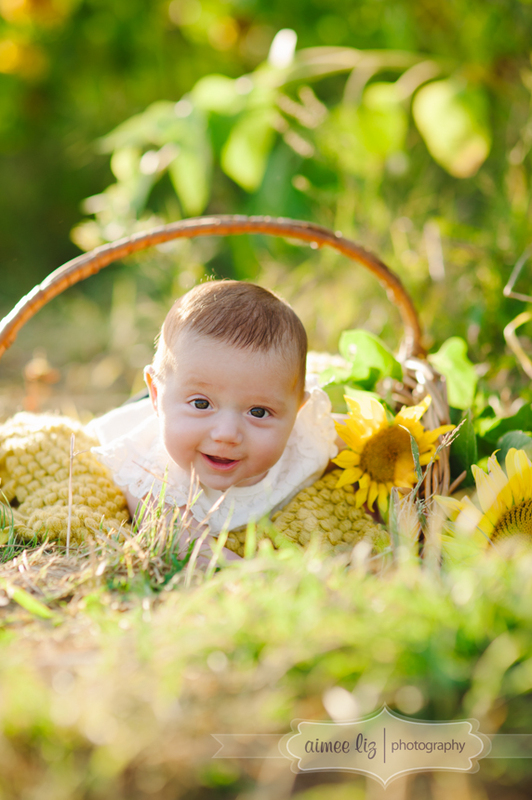 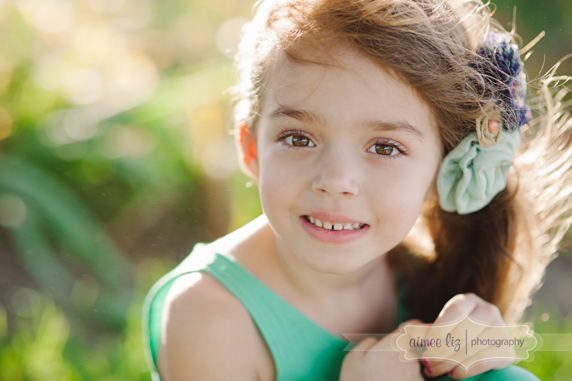 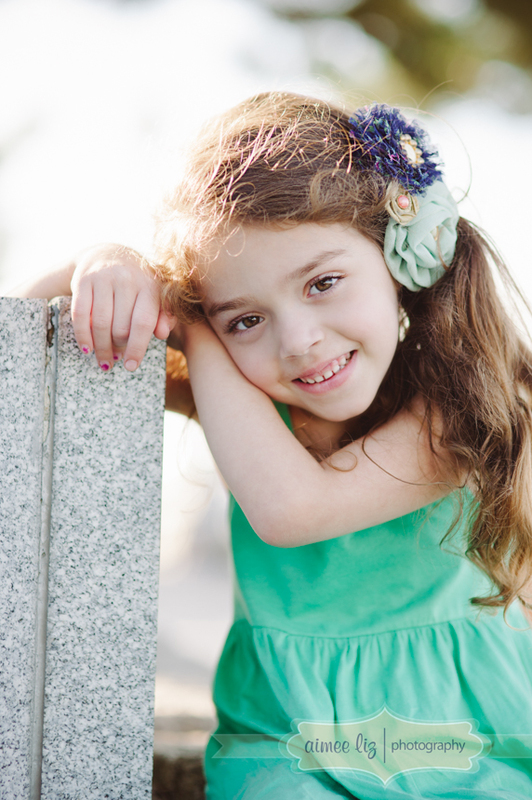 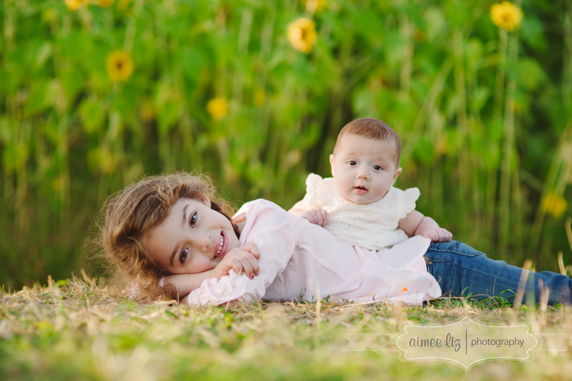 And of course, we gave little sister Olive a turn too, because I haven’t done photos of her since her newborn session!